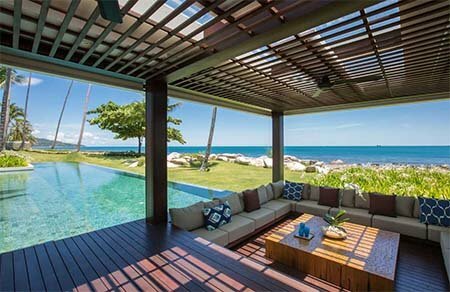 Inspiring Villas offers a unique and sensational villa holiday experience in the finest hand-picked luxury villas in Thailand & Sri Lanka, the holiday of a lifetime, receiving full 24/7 care from our professional team inside and outside the villa. Our selection of luxury & private villas for rent offer a unique villa holiday experience. We offer the best private pool villas in the most incredible locations- Wedding Villas, Sea View Villas, Garden Villas, Beachfront Villas and more. Guests enjoy exclusivity and privacy, complete with full service from dedicated villa staffs. There is truly something for everyone. Our staff can find the perfect holiday villa match for you, helping you to discover the location and private villa that best suits your needs. We will show you which beach and villa are perfect for your next vacation. 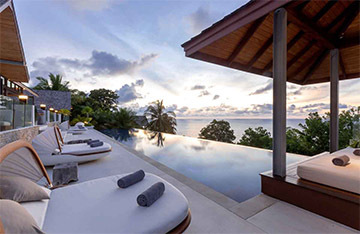 Inspiring Villas selects only the finest luxury villas to be featured in our collections. Our experienced team carefully inspects every villa before check in, and provides full concierge services throughout the stay to ensure that all guests have the very best experience.